These calls are often made to landline numbers. According to Ofcom, nearly 26 million homes have a landline, many of which could be at risk from scams, especially if they are not ex-directory. Fraudsters often target the elderly and vulnerable using the HMRC name as it is well known and adds credibility to a call. 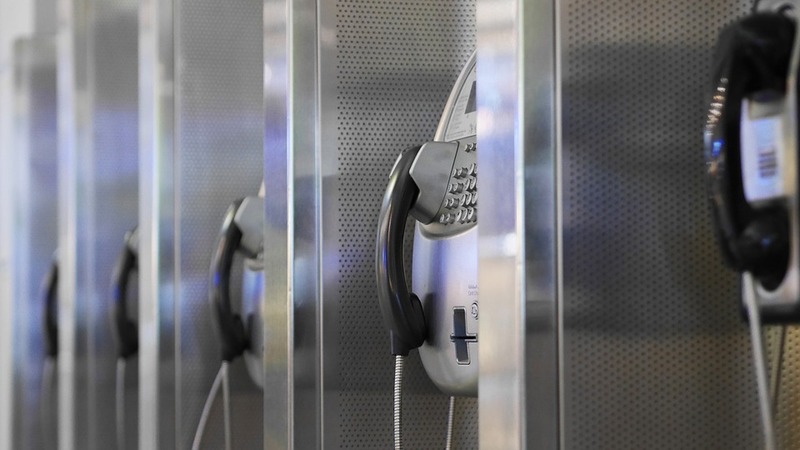 HMRC received more than 60,000 reports of phone scams in the six months up to January 2019 (an increase of 360% when compared with the previous six months).